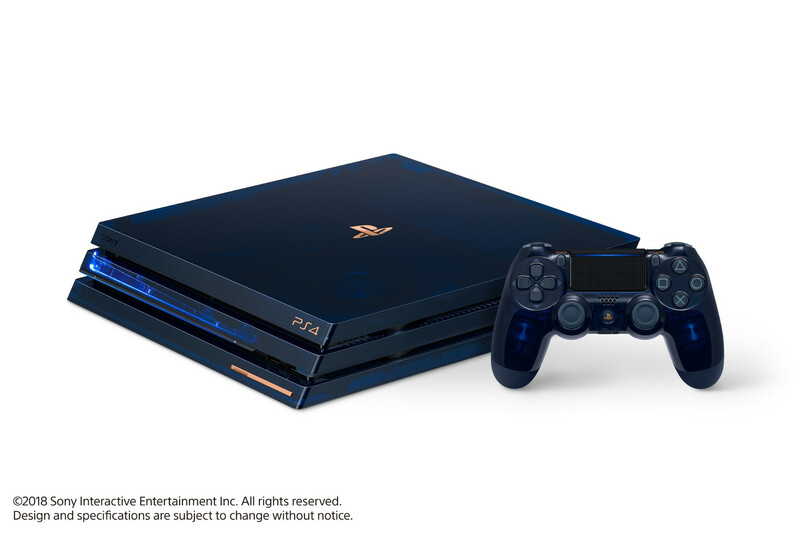 GameStop will be selling the 500 Million Limited Edition PlayStation 4 Pro bundle tonight starting from 12.01 am CDT / 1.01 am EDT. 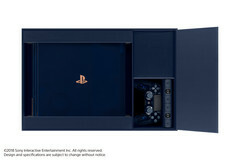 Sony will be making only 50,000 of these consoles, which are being crafted to commemorate the PlayStation brand selling 500 million units of the console since the introduction of the PlayStation 1 in December 1994. 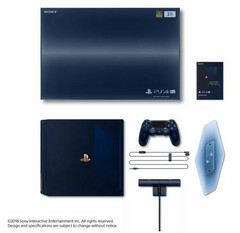 The Sony PlayStation is an all-time best selling console and has recently touched the 500 million units mark for all versions released till date. To commemorate this milestone, Sony had announced earlier this month that it will be making a limited edition PlayStation 4 Pro console that features a translucent deep-blue chassis with a 2 TB hard drive, a matching translucent DualShock 4 Wireless Controller, a vertical stand, a mono headset, and a PS Camera. 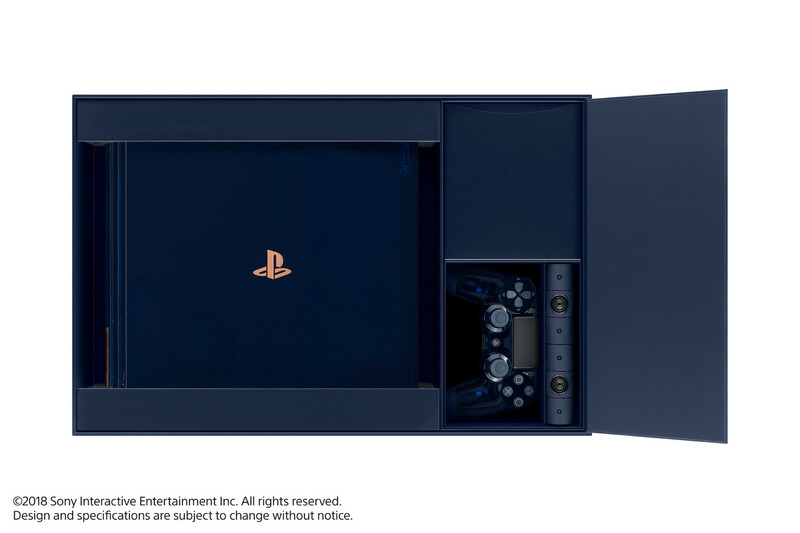 Dubbed the 500 Million Limited Edition, only 50,000 of these consoles will ever be made and they are ready to be ordered tonight. 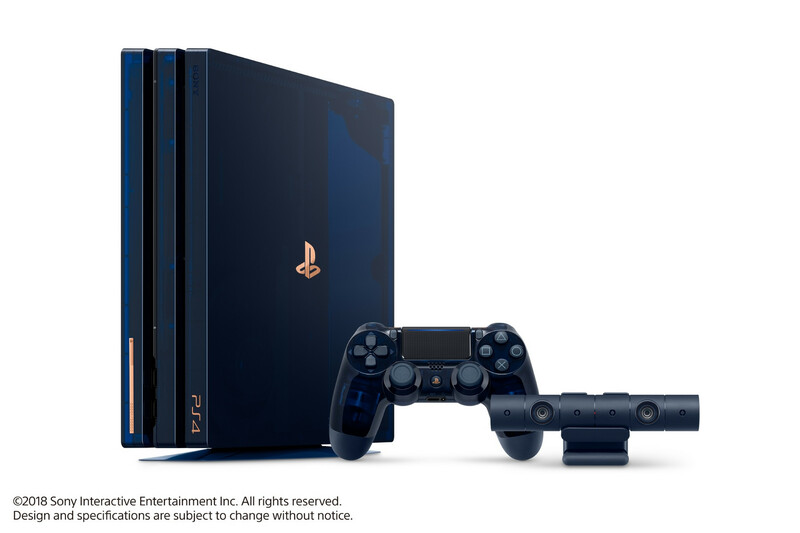 GameStop has announced that it will be making a 'very little allotment' of the Limited Edition PlayStation 4 Pro bundle available for online ordering starting Thursday night at 12.01 AM CDT (1.01 AM EDT) for US$499.99. 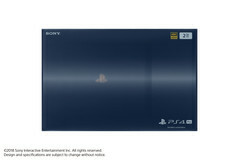 Those wishing to purchase just the translucent controller can do so for US$64.99 but will have to wait till September. A limited edition headset (not the one included in the bundle) will also be made available during that time for US$99.99. 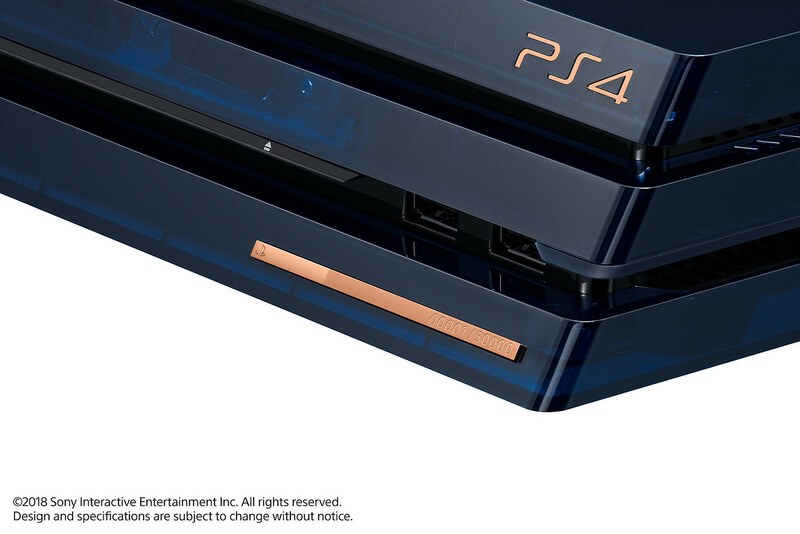 A number will be engraved in copper on the front beneath the USB ports indicating the position of your console in the limited edition lineup. A few special serial numbers exist to commemorate important milestones in PlayStation history such as 09995 (US launch of the PS on September 9, 1995), 01115 (US launch of the PS4 on November 15, 2013) and 01013 (US launch of the PS VR on October 13, 2016). 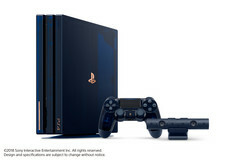 Other retailers such as Target and Best Buy have also put up listings for the 500 Million Limited Edition PS4 Pro bundle but it is not known as of this writing when they will be made available and exactly how many units they have in stock. 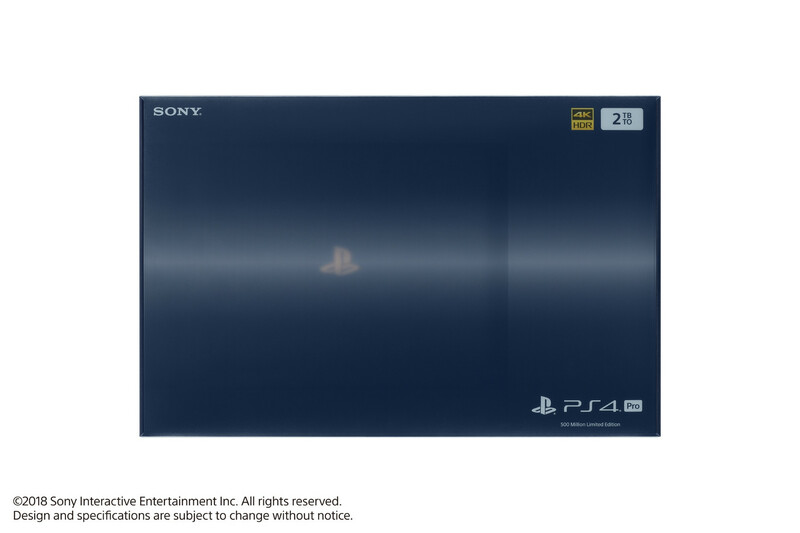 Best Buy has also listed the new limited edition DualShock 4 Wireless Controller as 'Coming Soon'. Given the beautiful looks of the 500 Million Limited Edition consoles, they are bound to disappear as soon as the ordering page goes live. Therefore, if you're looking to grab one of these, better get online in time and keep all the payment information keyed in so that you can checkout at the earliest. I am a cell and molecular biologist and computers have been an integral part of my life ever since I laid my hands on my first PC which was based on an Intel Celeron 266 MHz processor, 16 MB RAM and a modest 2 GB hard disk. Since then, I’ve seen my passion for technology evolve with the times. From traditional floppy based storage and running DOS commands for every other task, to the connected cloud and shared social experiences we take for granted today, I consider myself fortunate to have witnessed a sea change in the technology landscape. 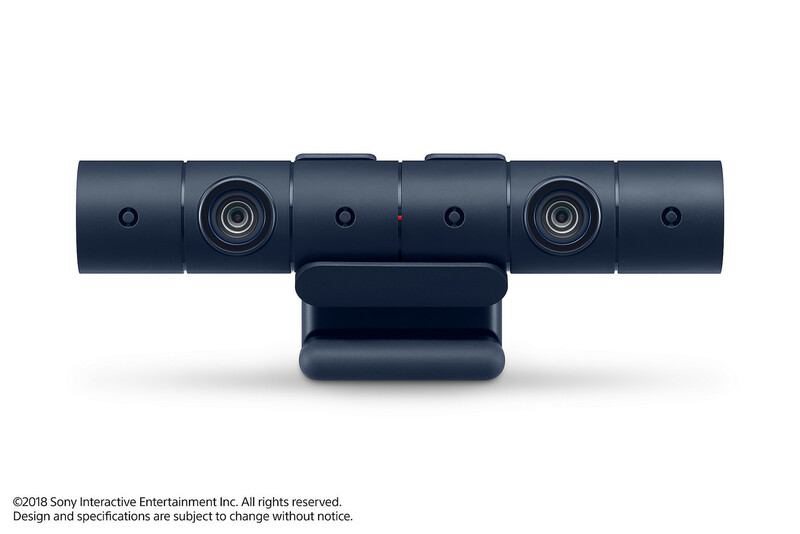 I honestly feel that the best is yet to come, when things like AI and cloud computing mature further. When I am not out finding the next big cure for cancer, I read and write about a lot of technology related stuff or go about ripping and re-assembling PCs and laptops.